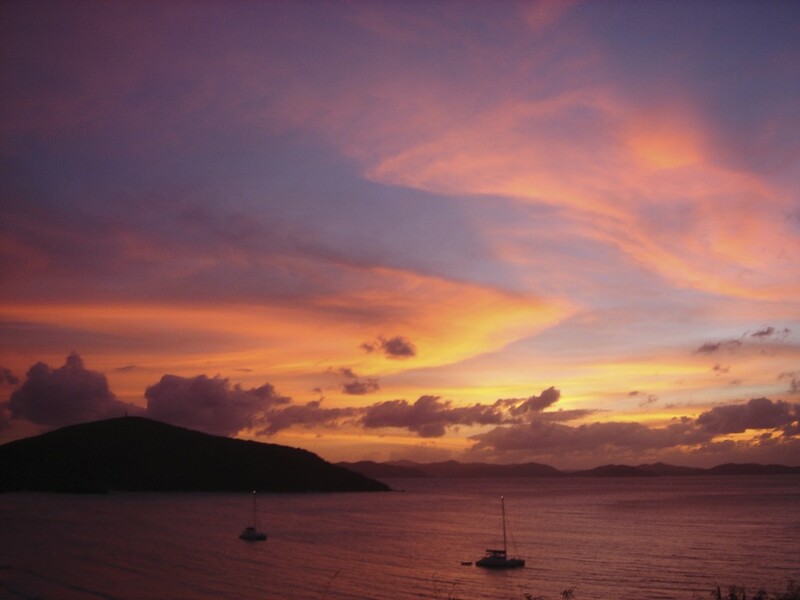 FOR THE BRITISH VIRGIN ISLANDS, LOVE IS A MANY-SPLENDORED THING! 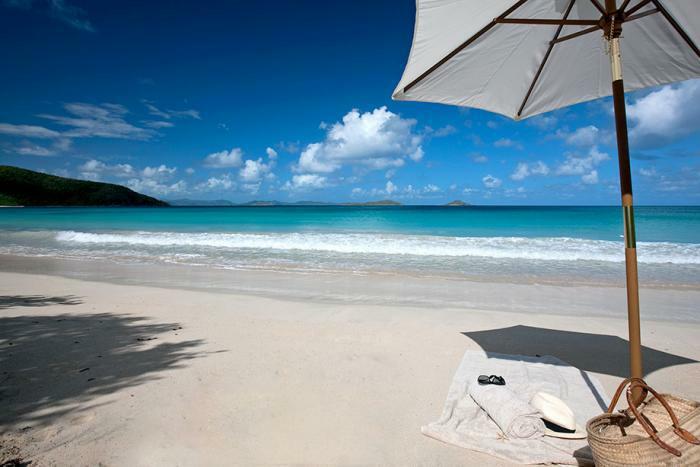 Let me count the ways I love to enjoy the exquisite British Virgin Islands. I’ve vacationed here since 1980 and never exhaust my appetite for the variety of places to relax and soak up the scenic beauty that is seemingly unchanged over the years. 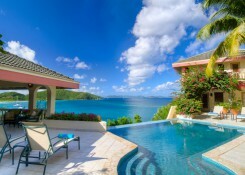 I can rest and take in the warm Caribbean rays by a horizon pool or get going and explore by land or sea. Vacation possibilities are endless. This post is a smorgasbord of Top 10 Rankings, vacation specials, and other information you might find helpful when planning your next BVI getaway. Skimming across the turquoise waters of the BVI is exhilarating! Sports have become decidedly more active as the millennial generation travels to Virgin Gorda and Tortola. Their taste for excitement brought in kite boarding and paddle boarding, so get your adrenaline pumping with these in addition to sailing, motor yachting, snorkeling, scuba diving, deep sea fishing, and flats fishing. Tortola now boasts a zip line canopy tour; this aerial adventure showcases beautiful views of the sea, surrounding islands, and Tortola as you’ve never seen it. 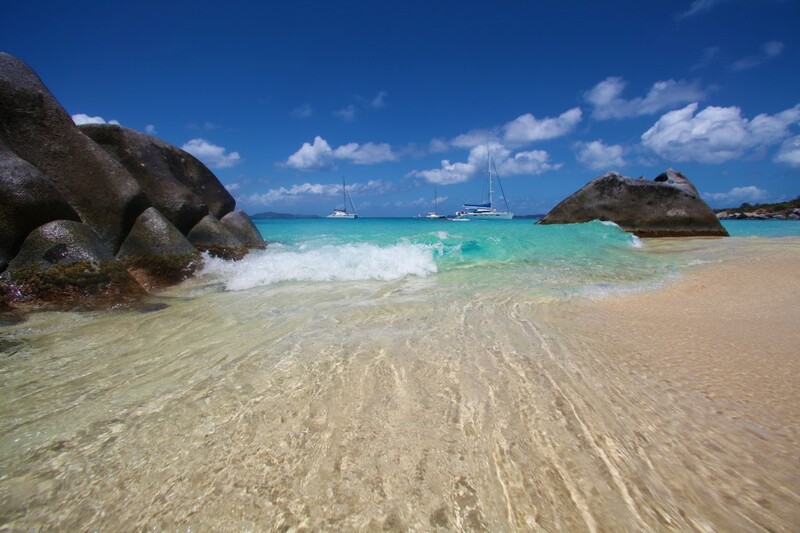 Although the list of things to do grows each year, pristine beaches always seem to be the main attraction for visitors to the BVI. Pond Bay and Savannah Bay Beaches on Virgin Gorda are pristine and picture-perfect. Around the world, the British Virgin Islands regularly land on “Top 10” travel lists simply because – in many areas of interest to guests – they simply are beloved. 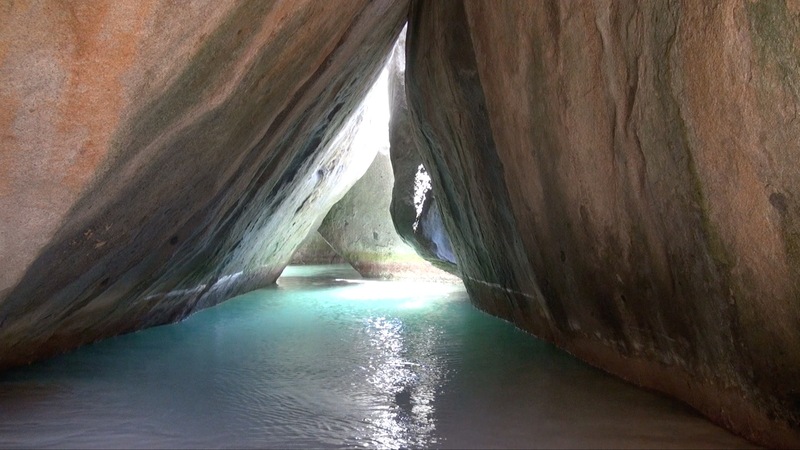 I’ve compiled a list of recent accolades garnered by the BVI or the island gem, Virgin Gorda. 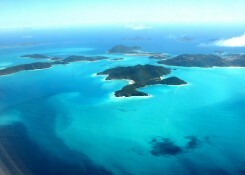 This is not an exhaustive list of the BVI’s splendors by any means, just some I’ve noticed. 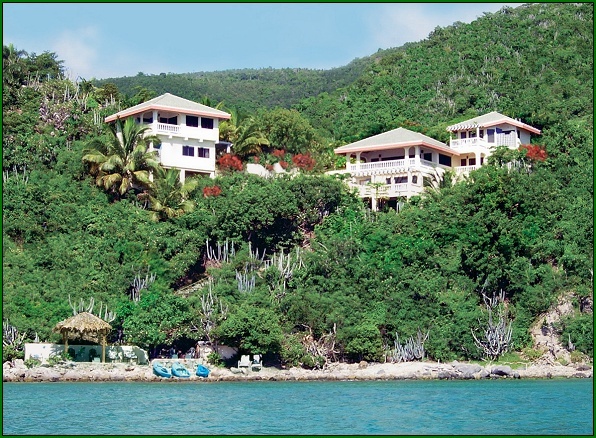 Check out the BVI’s SummerFREEdom Specials on the British Virgin Islands Tourism Board’s website! 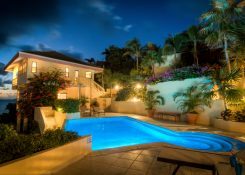 A Dream Come True Villa on Virgin Gorda is an exceptionally private, oceanfront villa offering 2-minute kayak access to Pond Bay and Savannah Bay beaches, plus spacious accommodations for 2-14 guests. Live the definition of luxury at this property known for its 5-star reviews on TripAdvisor and individualized trip planning for guests. Summer and fall getaways are at a 20% discount through December 16, 2015. A Dream Come True Villa is offering a 20% Discount off Summer Rates at this Luxury Villa with All 5-Star Reviews.